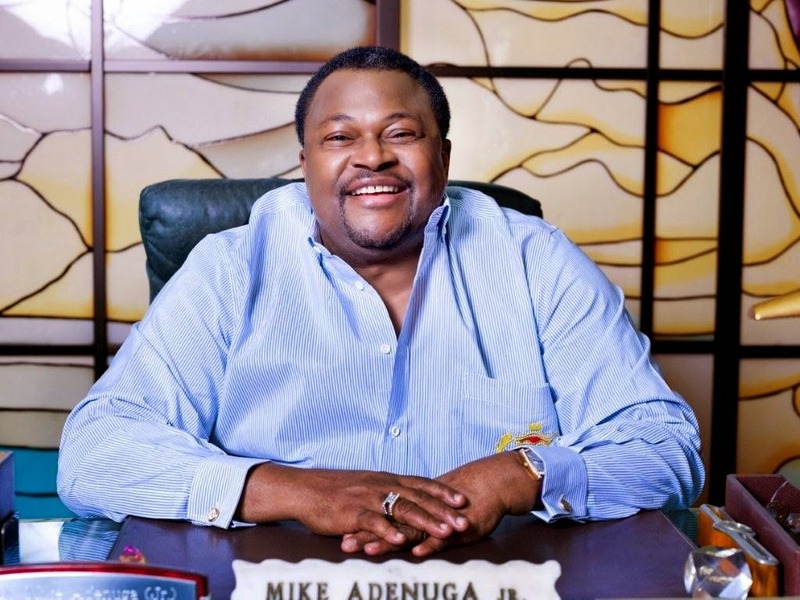 Globacom Boss, Dr Mike Adenuga Jnr, is planning a superlative memorial ceremony for both parents- his mother who died 10 years ago on 8th June 2005 and his father Pa Michael Agbolade Adenuga, who passed on 7th June, 1979. Expectedly, there would be a special prayer for the repose of their souls. Chief Michael Agbolade Adenuga Snr was a school teacher and inspector of education, while Chief (Mrs) Juliana Oyindamola Adenuga was a businesswoman. She got married at the age of 17, learnt sewing and succeeded greatly as a dressmaker. Well educated, she was made the Yeye Oba of Ijebuland. his mother and cherishes her till date. 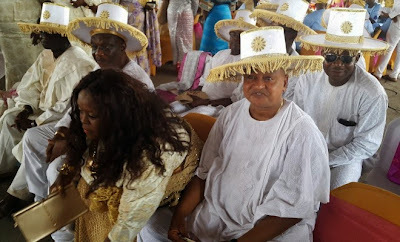 Veteran Nollywood Actor, Prince Jide Kosoko's son, Tunji tied the knots with his bride in a traditional marriage ceremony this past weekend in Ikeja, Lagos. Gbenga Adeyinka, Doris Simeon and a host of other celebrities were at the wedding. 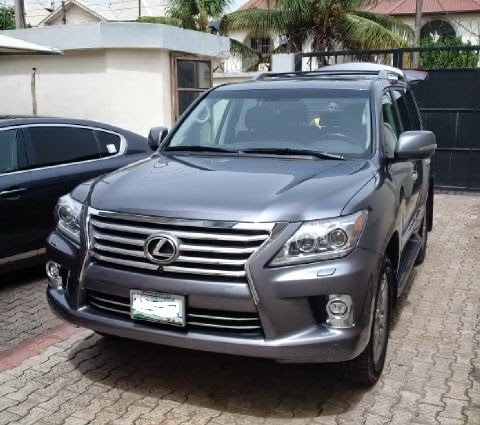 Comedian Basketmouth just bought himself a brand 2015 Lexus 570 SUV worth a whopping N26m. His friend and colleague Bovi announced this with a picture of the car on instagram with the caption "Just got back from the naming ceremony of@basketmouth new baby. We named her Aunty Maria#2015model #tearrubber #talentmoney. Congrats bro". After her last mixtape 'Cupsgiving', we've been wondering when she'll hit us with a new one. 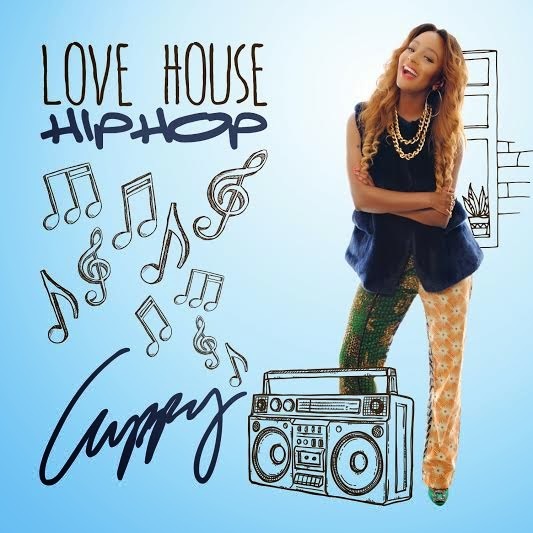 This time around, Cuppy gives us an electrifying blend of both House music and HipHop, tagging it #LoveHouseHipHop. 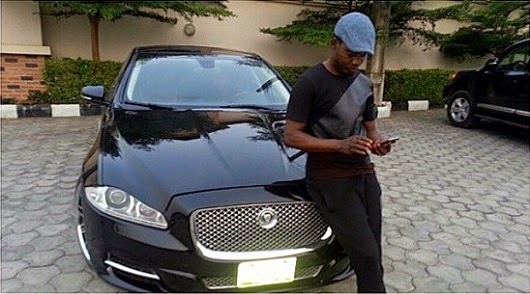 purchased eye-popping cars as he just acquired a brand new Jaguar XJL worth millions of naira. This should not be shocking as his movie '30 Days in Atlanta' as been named the highest grossing Nigeria film. 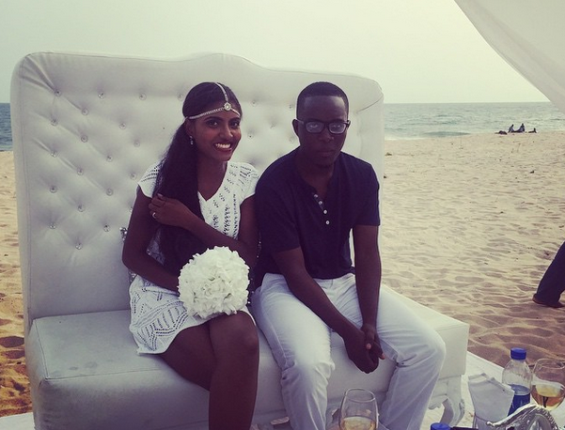 Rapper M.I's younger brother Jason Abaga got married on Saturday March 14th to his love, Jessica. Their wedding, which held at Atican Beach Resort in Lekki, Lagos, was attended by only close family and friends.